They are the invisible backbone of the health care system – health information management technicians perform a variety of functions, such as organizing, analyzing, coding and managing patients’ information. These functions are important for reimbursement, complete and accurate records, quality improvement, research and decision making. A rapidly growing field, health information management is perfect for those who thrive on detail, accuracy and helping others. The College of the Mainland Health Information Management Program offers two options to help you launch a career: a certificate and an associate degree. You can complete the Medical Coding Certificate in a year and a half to prepare for jobs in medical coding. 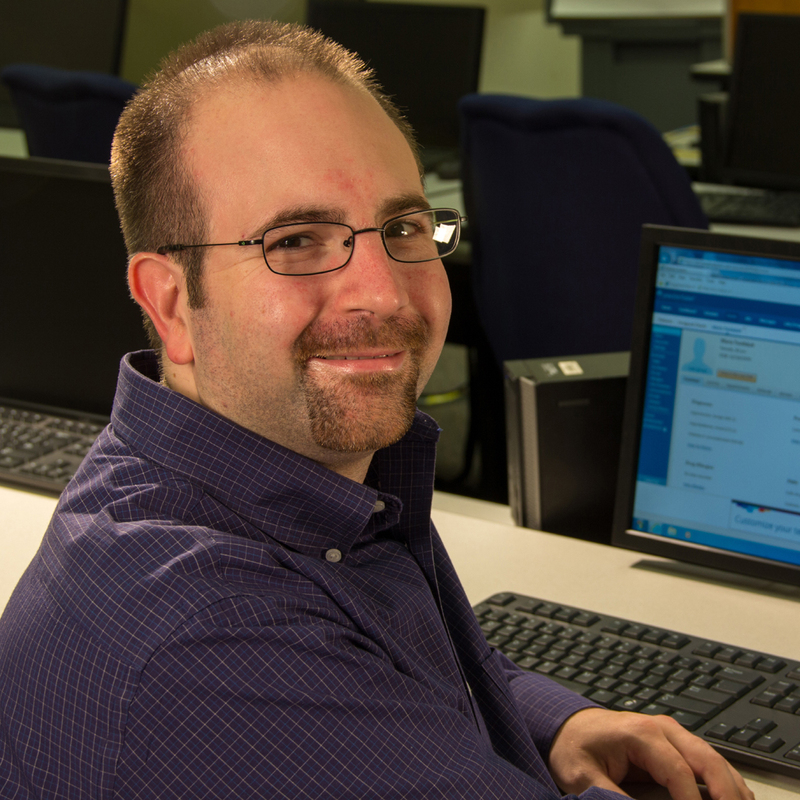 The two-year degree AAS in Health Information Management expands on the certificate in one extra semester, giving you greater job opportunities from clerical jobs to information technology to management. Why Choose COM’s Health Information Management Program? Classes focus on hands-on learning with activities and virtual labs. During clinicals you find your niche by rotating departments in medical facilities such as the University of Texas-Medical Branch. Faculty with years of experience in health care dedicate themselves to helping you succeed. Graduates are in demand in hospitals, physician offices and clinics as well as many other types of settings. After successfully completing the program, you are eligible to sit for the American Health Information Management Association’s national exam to become a registered health information technician (RHIT). 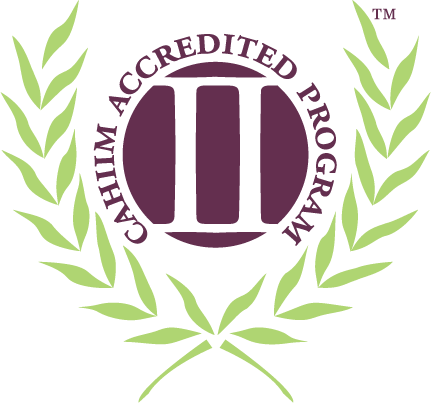 The Associate Degree, Health Information Management Program at COM is accredited by the Commission on Accreditation for Health Informatics and Information Management Education (CAHIIM). – Ryan Shuler, Methodist St. John Hospital.